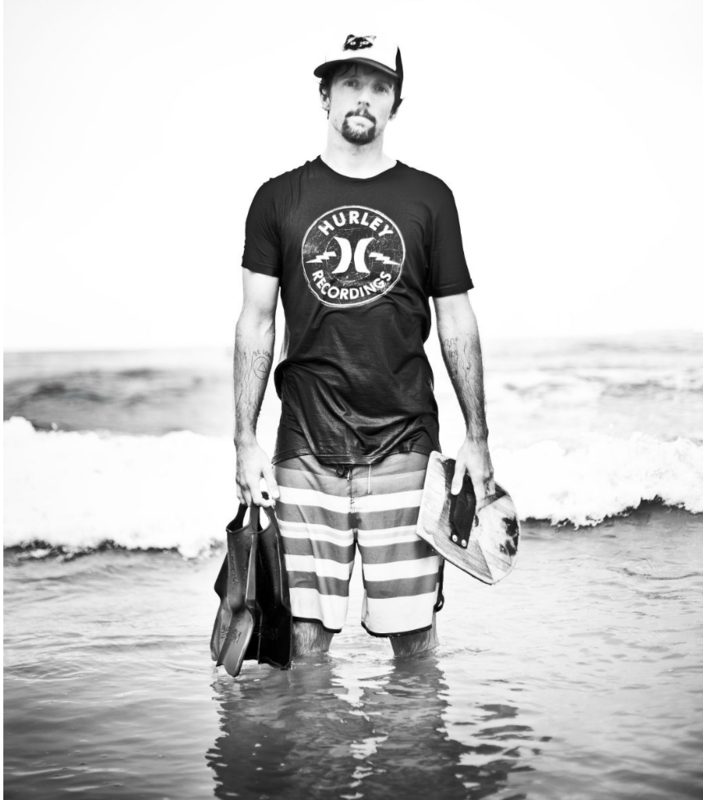 Jason Mraz teamed up with Hurley to create nature-inspired T-Shirts, with graphic images created by Jason himself. The shirts were made from 100% organic cotton, and printed with soy ink, plus, they came with a 100% recyclable plantable hangtag that you could plant to grow wildflowers.The T shirts were sold exclusively at the retailer The Buckle. A portion of the proceeds went to support the Surfrider Foundation. Top selling buckle employees were invited to a meet & greet and then concert a by Jason.